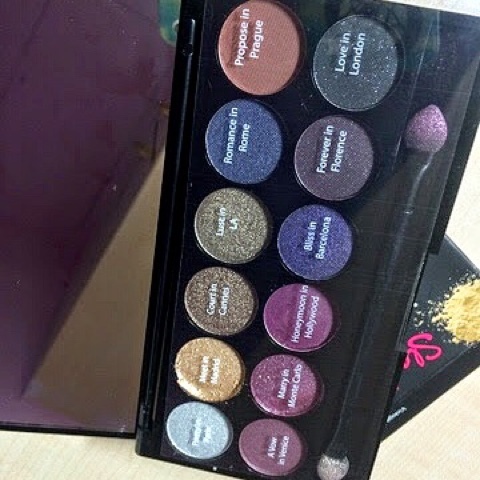 Claims: Create stunning eye makeup with 12 shades of super pigmented eye shadow. i-Divine palettes are suitable for all skin tones adding a touch of stylish sophistication to take you from day to night. Each palette includes a matte dark colour, ideal for definition or perfecting that classic smoky effect. Vintage Romance collection encapsulates an old world floral affair of dreamy and enchanting shades. Inspired by the sheer beauty of romance; fall head over heels for sparkling, pearlescent, intensely pigmented shades and style yourself up in oh so glamorous Vintage Romance. 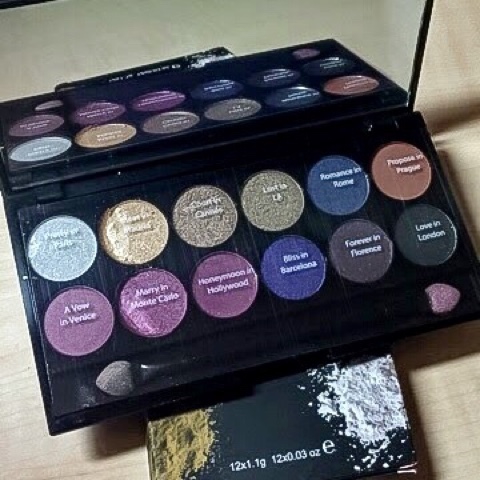 Results: I am not a kind of person who would buy an eye shadow palate just cause it is hyped, I truly purchased this one cause I was awestruck looking at the colors in it. Cherished the fact that most of the colors in it are shades of rouge and the names that followed were just brilliant. 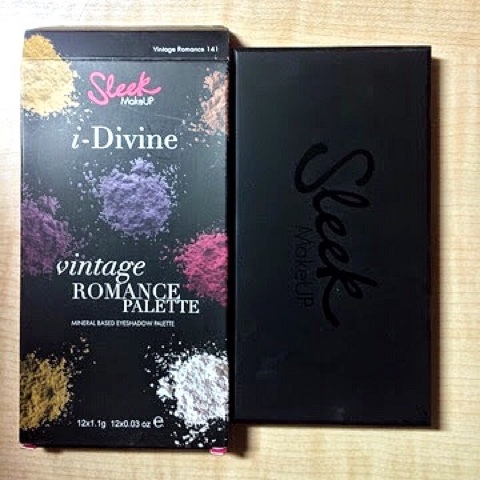 I had seen the color combination and I knew that this was the palette ideal for my taste, I am really excited to try every color in the palate and the best part is that it is vegan. It is nice little combo of shimmers and mattes which have dark toned colors on the bottom row and light toned colors on the top row. It helps you create a nice look for daytime and nightime. I am not much comfortable experimenting with bright colors and this palate would be considered a bliss for people like me with pigmented eyelids as the colors elegantly make your eyes pop. Need I say about the packaging, it is just so adorable isn't it? 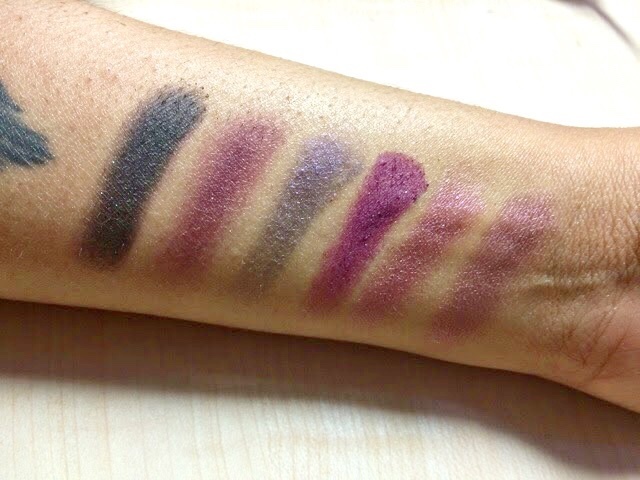 When my friend saw this palette of mine she assumed it was a chocolate bar looking at the pattern on the box.The applicator is also pretty good, its a long double sided sponge brush that helps to apply the colors well in the inner corners and on the crease. 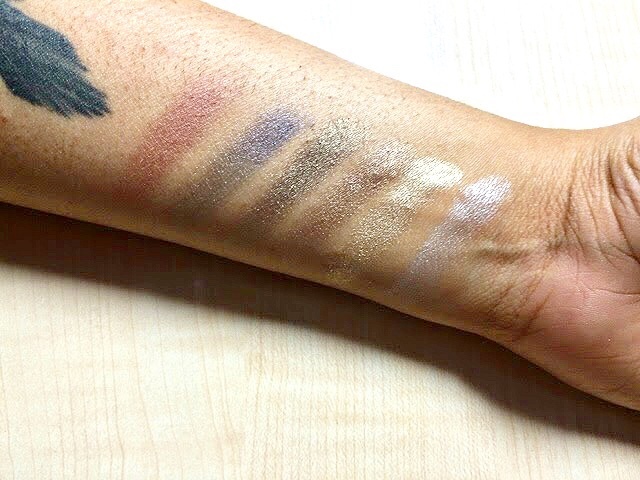 Let us look at the swatches of these beautiful shades which have even more beautiful names. 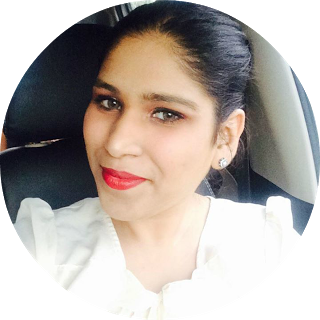 I know this would not be of a surprise to you as I openly expressed my love for rouge shades but I did try a plum gold fusion look. I applied the Marry in Monte Carlo on the crease and the outer corner of my lid and the Meet in Madrid in the inner corner of my eye. All the colors were super pigmented as claimed. The staying power would be for atleast 6 hours after which I had removed it with some makeup remover. Not only me but all my friends really adored the look. Have a look at some of the pictures and decide for yourself. All in all to sum it up a Huge Thumbs Up! 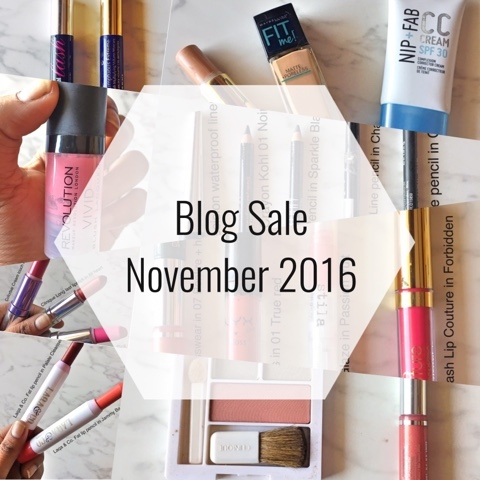 a total Must Have in your Vanity Box. A Vintage Romance Indeed!! This is such a great palette. Sleek has the best eyeshadow. The colors really took away my breath! I love the deep and vintage-ish colors! The colours of the palette are really beautiful!